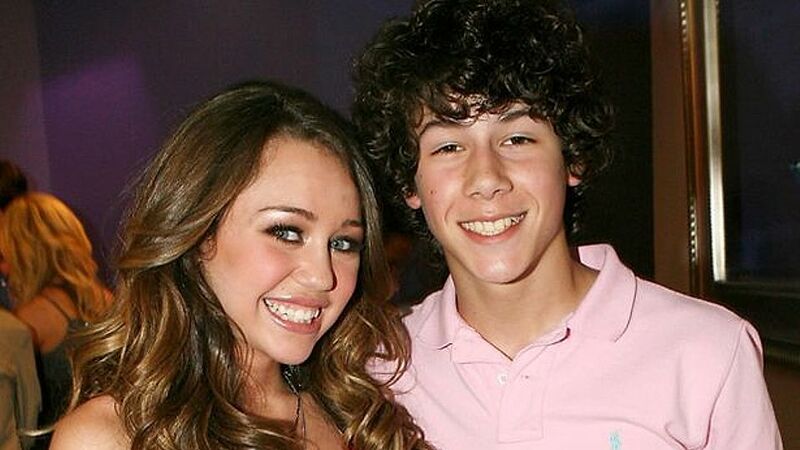 Miley Cyrus and Nick Jonas were our favourite Disney couple, famously known as Niley. They fell in love instantly when they were just 13 years old. Although throughout their courtship neither of them confirmed their relationship. Not every date turns out to be a successful one. Same happened with Selena Gomez and Nick Jonas. 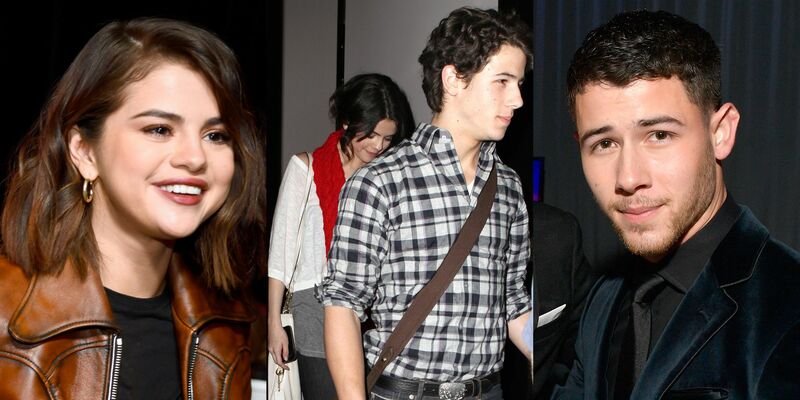 They dated soon after Nick broke up with Miley and were popularly known as Nelena. They were spotted multiple times together and Selena also appeared as the love interest of Nick in his video “Burning Up”. In the year 2013 Nick released a song titled “What Do I Mean To You” and according to him it was dedicated to “someone who wasn’t nice to him”. Fans never had an idea that Rita and Nick dated until this song was released. Uhmm!! Pretty Awkward! 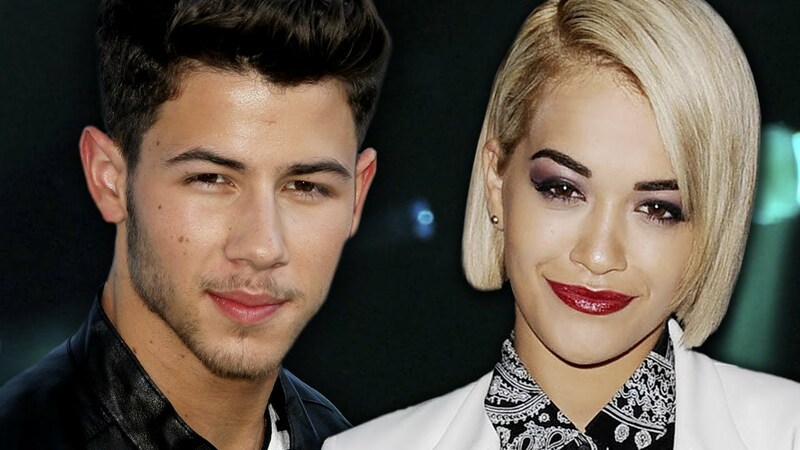 Nick and this Australian singer had an age gap of nearly 10 years but they dated for a good 10 months. They worked together in a music studio and were very happy until they broke up in 2012. The two of them met when Nick Jonas hosted the Miss USA pageant in 2013. Nick’s date with Olivia lasted for almost 2 years which is the longest date he’s ever had. Olivia was pretty much open to display her love for Nick as she used to share all the cuddly and adorable pics of the couple. It is also believed that she was open about her jealousy. This probably became the reason for their breakup in 2015. Although there is a 13-year gap between the two of them yet this did not become the reason for them to not to see each other. They were dating last year, however, both of them have always been hush-hush about their relationship status. Nick Jonas even told Ellen DeGeneres that he has been single for some time now and had gone out for a group dinner and that wasn’t a date. Nick Jonas has always been mum about his relationship with Lily Collins, however, it was speculated that he dated her after his break up with Olivia. In late May this year, Nick had this to say: “We went out a couple times. She is amazing.” Wonder what’s cooking!! 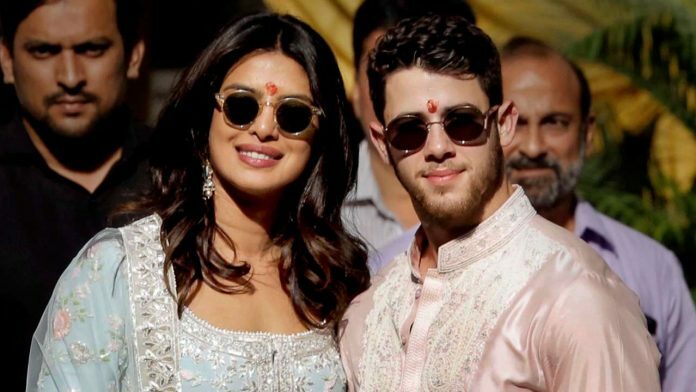 Well, now that our desi girl has finally found her prince charming as Nick Jason and are getting married on December 2nd, GKG wishes the couple a very happy married life. Next articleFirst Look of Dream Girl Out: Ayushman Khurrana on his way to next 100Cr?